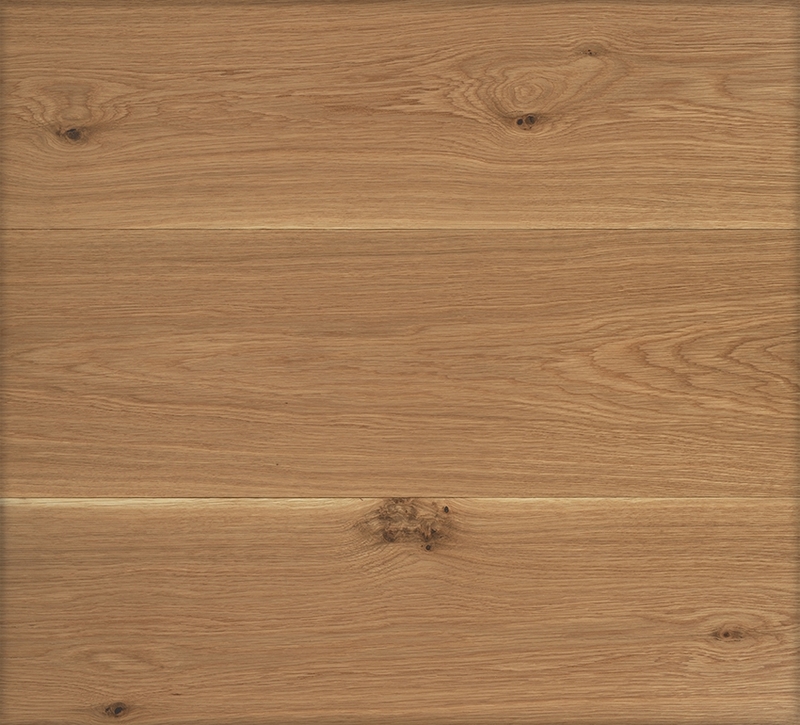 White Oak | Poly Natural — Essex & Co. This floor is cut from the center of the tree creating dramatic cathedrals in the center of the floor with a mix of tight grain on the edges. We finish it with a natural durable polyurethane to show off the beauty of the wood. Widths: 7” – 12”. Wider boards available upon request. Lengths: Solid boards come 3 - 12'. Engineered is 2’- 10’. Longer or custom length specifications available.